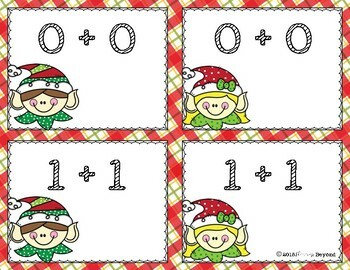 Spread some holiday cheer this year with a fun Santa's helpers themed card game to help your students practice and recall addition doubles facts sums in a snap! 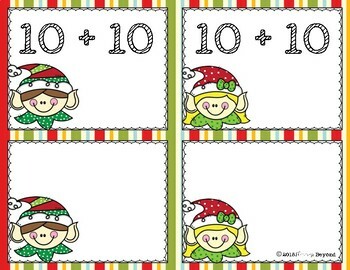 This card game includes two cards each of all addition doubles facts 0 to 10 (sums from 0 to 20). 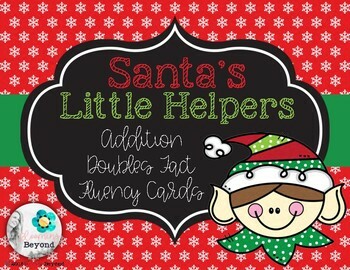 Included are some suggestions to vary game play with the cards (to get the most bang for your buck, literally!) 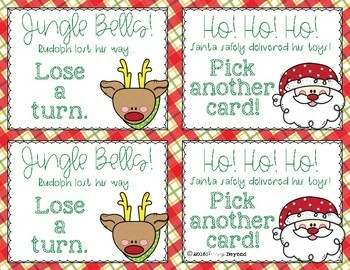 as well as four special game cards to spice up a version of game play. There are two additional blank cards at the end (see product thumbnail). See product preview for a closer peek at the suggested game play ideas. I sincerely hope you enjoy! Thank you for your consideration and purchase of this product. Any questions or comments? Feel free to email me at bloomingbeyond@gmail.com. HAPPY HOLIDAYS!